Using technology that residents can see, touch and feel gives a first-hand look at how the tax dollars they have entrusted to their cities are being spent -- and it has a profound and positive impact on their lives. Denver's PocketGov app is one in which citizens can engage in a very real and tangible way, making a positive impact. Since the first modern-day computer systems arrived in our city halls, we've been hearing about how technology was about to make our communities better places to live, work and play. But for the most part, information technology hasn't yet lived up to this promise. That's because the many millions of dollars we have poured into IT have gone, by and large, into internally focused systems that have little of no direct impact on the lives of residents. 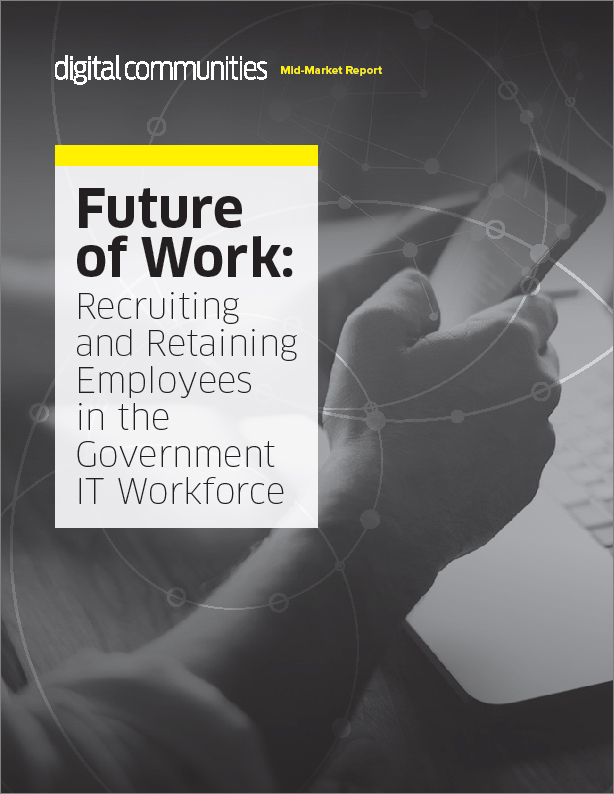 This isn't to suggest that well intentioned IT professionals haven't been successful in leveraging technology to improve processes inside government. Most cities couldn't function as well as they do today without the modern management tools and systems, such as those for payroll, billing and human resources, that most now have in place. The problem, however is that to the residents of our cities this technology is invisible, providing few benefits that they can see from day to day. What's needed is a stronger emphasis on visible technology -- the kind that residents can see, touch and feel. We often refer to these as a "touch points," where a citizen can engage with a system in a very real and tangible way. Citizens can't see a city's HR system. But they can see a city's parking app on their smartphones that shows where municipal parking lots are located, directions to get there and what parking will cost. They can't see a payroll system, but they can see solar panels on the roofs of city buildings that are helping to offset power costs. You get the idea. This visible technology that we are beginning to see in our communities creates a perception of value on the part of citizens -- for once, they can see first-hand how the tax dollars they have entrusted to their cities are being spent. This smart technology is already having a profound and positive impact on the lives of our citizens. There's no stopping it now; the real challenge for cities is to do what they can to accelerate it. • Solar-powered trash cans: Philadelphia has replaced 700 public receptacles downtown with 500 high-tech compactors, cutting collection trips by a whopping 75 percent. • LED lighting: It's being used more and more in cities both large and small. New York plans to install 250,000 LED fixtures by 2017. The Raleigh, N.C., convention center replaced conventional lights with LEDs and estimates savings of just over $635,000 in energy and maintenance costs. • Mobile apps. Cities are embracing these in record numbers. Boston's "Citizens Connect" empowers citizens with an app to alert the city to neighborhood issues such as potholes, damaged signs and graffiti. What all of these have in common is that they not only save money and improve government efficiency but also make government visible in ways that were unimaginable just a few years ago. Forward-thinking city leaders recognize the excitement that's being attached to this technology by the public. Making the most of this technology won't happen without leadership from the top -- mayors and other city leaders with the vision to see the art of the possible. It's a new way to demonstrate the kind of leadership that our cities need more than ever before.